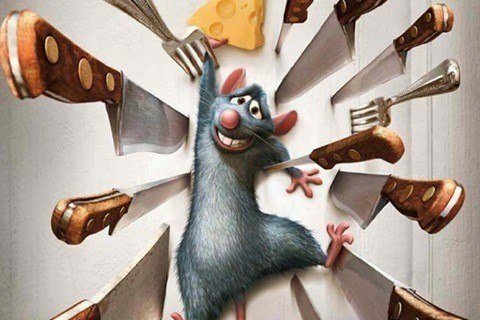 A rat skilled as a chef teams up with a young kitchen worker at a renown restaurant. The Brad Bird-directed film was the 8th film produced by Pixar. The Academy Award winner for Best Animated Feature was voted one of the 100 greatest motion pictures of the 21st century by a BBC-conducted 2016 poll of international critics.